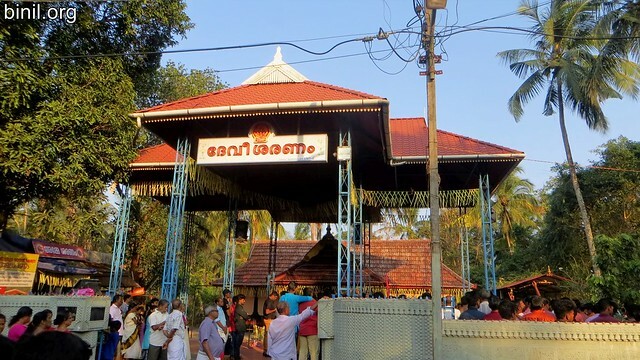 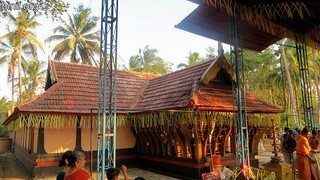 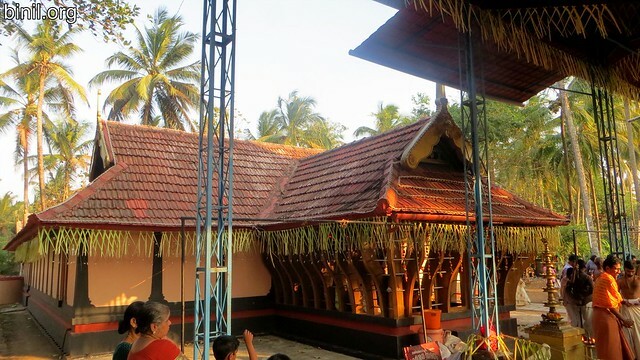 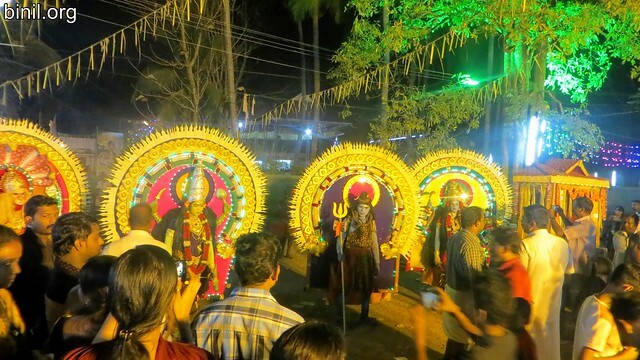 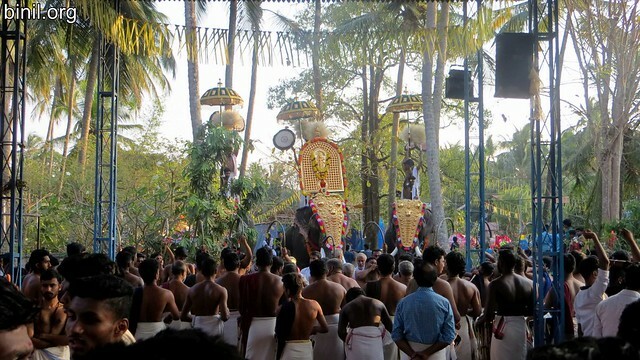 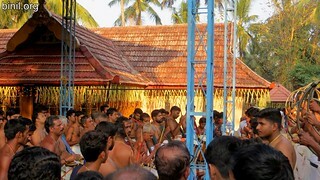 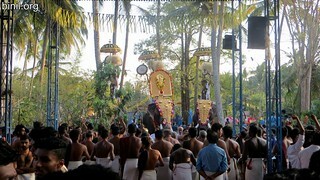 Sree Renuka Mariamman Temple is located in Anchery, Thrissur. 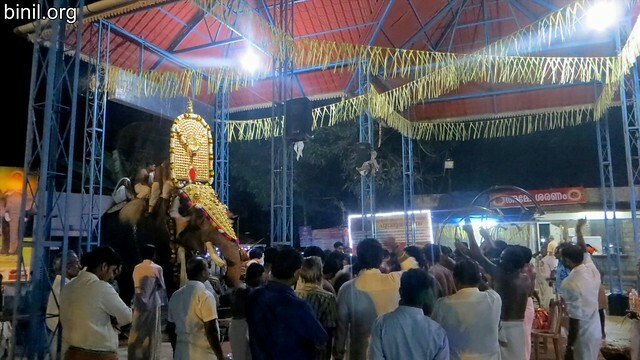 These photos were taken on 6th March 2016. 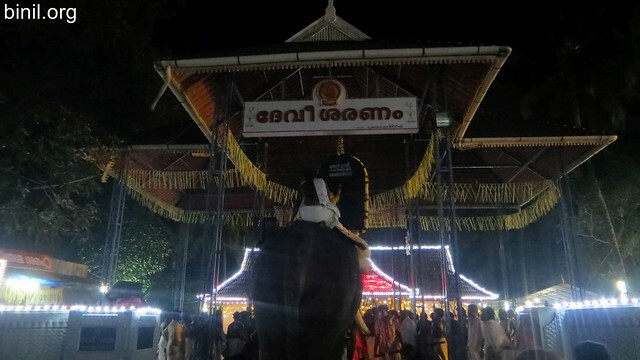 This entry was posted in People and Places and tagged Anchery, Mariamman, Renuka, Sree, Temple, Thrissur on March 19, 2016 by Binil.P..